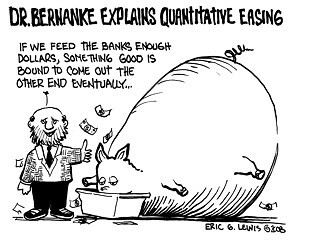 Environmental, Health and Safety News: Why does Bernanke hate me? Why does Bernanke hate me? O.K. I will not pretend to even understand what Bernanke is thinking, as it goes against everything learned in recent and longterm studies on sustainable economies. But, I thought I was doing the right thing in 2008 by moving my 401K from market volatility and investing in the solvency of America by moving to government bonds? He is now planning on asking me for more as Fed Prints Another $600 Billion to Keep US Recovery on Track??? 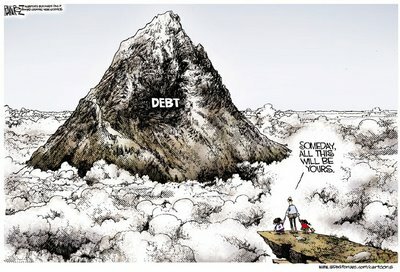 I have worked and paid taxes since the age of 14, and have a hard time understanding how my family and I could ever pay off our "contributions" to our household debt toll of more than $170,000 as we enter the next decade of hardship? 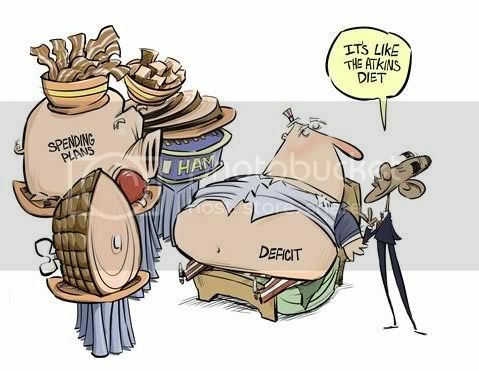 "The U.S. government should have and maybe still could call on the people of the U.S. to invest in U.S. debt," said David Walker, a former U.S. comptroller general who heads an advocacy group calling on the government to curb the U.S. budget deficit and borrowings. Is Bernanke punishing everyone who wants to invest in Americas? Telegraph: The latest round of quantitative easing (QE) comes on top of the $1.7 trillion already completed and is intended "to promote a stronger pace of recovery", the Fed said. It is changing tack, however, buying US government bonds instead of corporate debt and mortgage-backed securities. Existing QE will be rolled over, but also recycled into treasuries. By the end of June, the Fed expects to have bought $850bn to $900bn of treasuries – roughly $110bn a month, $75bn of which will be additional QE. As previously noted, interest rates have risen both times after the Fed implemented quantitative easing. ("soft commodities" means food crops).